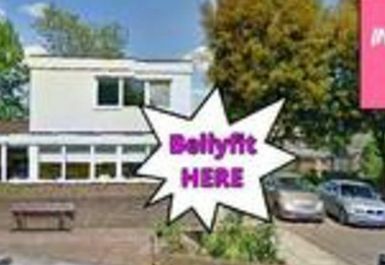 Bellyfit International is the world’s leading Holistic Fitness System for women, dedicated to serving the needs of women in body, mind, spirit, heart and lifestyle. Bellyfit is the holistic fitness experience for women that blends the power and wisdom of ancient cultures with the research, technology and trends of the modern world. Designed exclusively for the female body, mind and spirit, Bellyfit offers a full body, full of spirit, extraordinary exercise experience in a safe, effective, intelligent group fitness format guaranteed to satisfy women’s desire to feel beautiful, strong and healthy. In the first half hour of the class, burn mega calories, relieve stress and get the sweat flowing with fun, easy to learn cardio moves infused with the ancient and beautiful fundamentals of Belly Dance, Bollywood and African Dance. During the second half of the class, enjoy.